Dental hygiene treatment, sometimes called scaling and polishing, is one of the best and easiest ways to maintain the health of your teeth and gums and keep them plaque free. Not only is plaque buildup a leading cause of decay, it can also cause unpleasant smells, staining and bleeding of the gums. If you have restorations such as crowns, veneers, fillings, dentures or implants it is even more important to see a dental hygienist on a regular basis. Our dental hygienists both qualified from Trinity College Dublin. They are trained to the highest standards to provide a service that not only cleans your mouth but also motivates you to maintain high levels of oral hygiene on a daily basis. By following their instructions you can lengthen the lifespan of your teeth and promote all round good health. 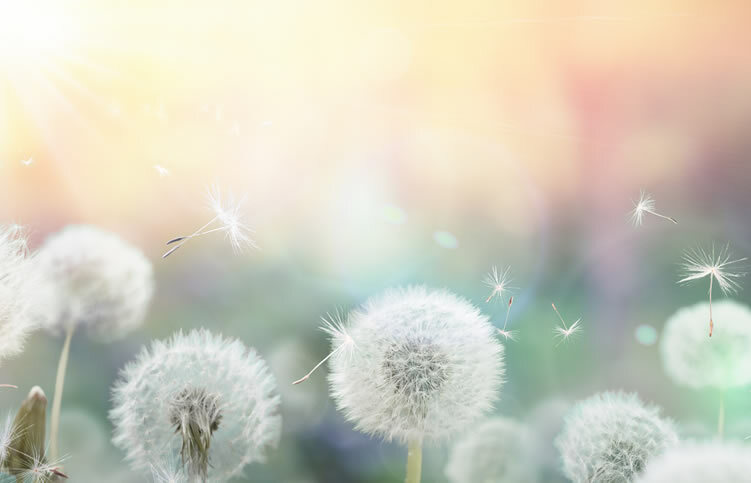 If your dentist has already diagnosed gum disease or gum inflammation (gingivitis) our team will treat your condition by following a treatment plan designed specifically for you using the most up to date techniques available. Our team will also show you the proper way to maintain any restoration you might have such as crowns, veneers or implants. Our dental hygienists, Paula Lowry and Clare Heffernan, are friendly, caring and above all gentle. They will show you which areas of your mouth are hard to reach and how to maintain them easily. They are also qualified to administer local anaesthetic should you prefer. 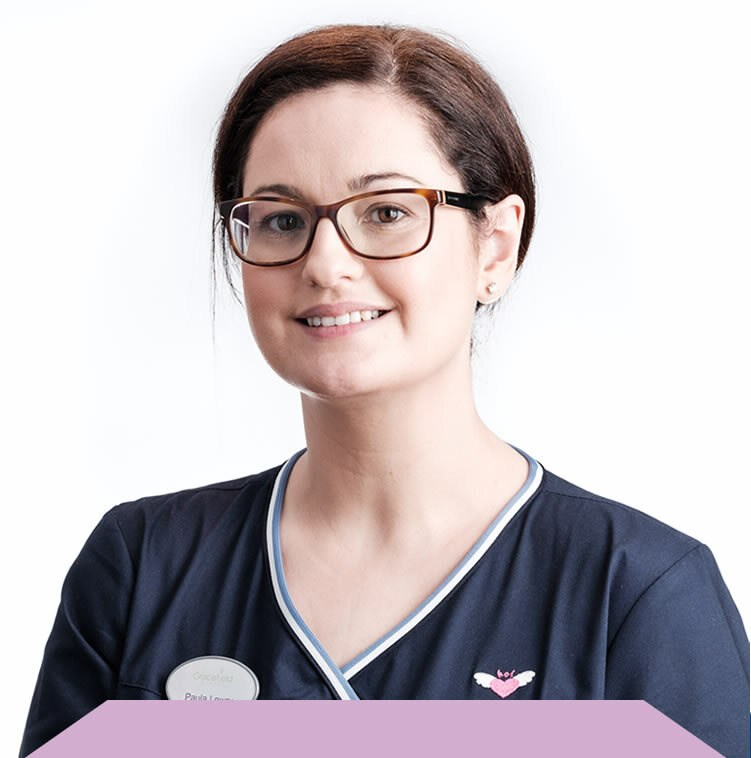 Clare qualified from Dublin Dental School and Hospital with a certificate in Dental Nursing in 2004 and gained a specialist Certificate in Oral Hygiene Promotion from NUI Galway in 2005 before earning her Higher Diploma in Dental Hygiene at Trinity College Dublin in 2009. 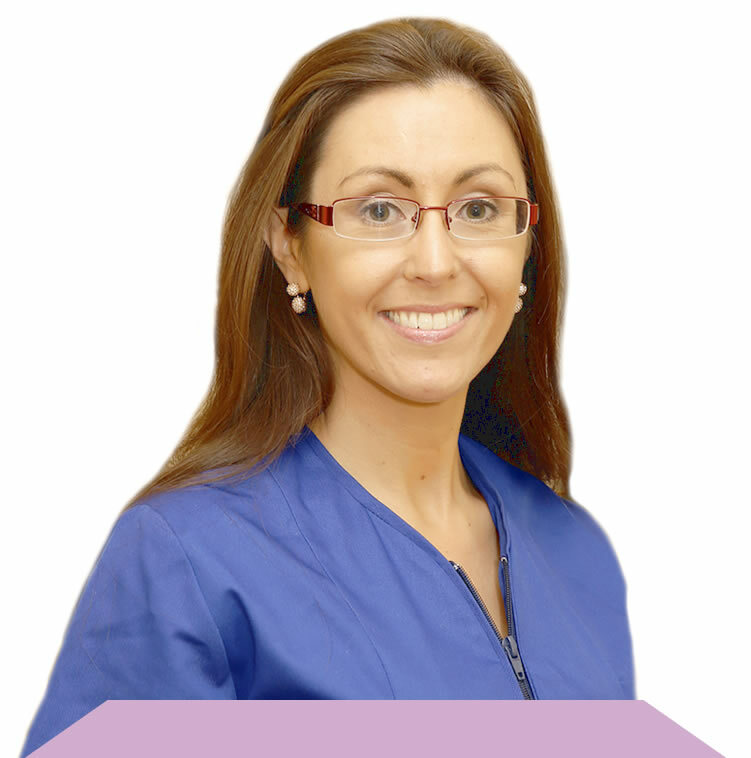 Paula graduated from Dublin Dental School and Hospital in 1999 with a certificate in Dental Nursing. She worked in the Dublin Dental Hospital for 4 years gaining experience in all dental specialities and taking part in several continuing dental education courses. Paula received her Diploma in Dental Hygiene from University College Cork in 2006. We recommend that all patients with a stable gum condition visit our hygienists regularly, ( every six months usually) for a 30 minute appointment to ensure the health of your teeth and gums. During these routine visits your hygienist will review your medical history and note any changes to your health or any medications that you might be taking. Then one of our dentists will perform a routine oral cancer screening. It is quick and painless and will help identify any potential issues at an early stage. Your hygienist will then gently remove any plaque from your teeth using handheld ultrasonic scalers and a traditional polish. Depending on the amount of plaque buildup and the health of your gums the hygienist may ask you to return for one or more additional visits. When your initial cleaning and polishing has been completed we will take a few minutes to provide you with a personalised home-based oral hygiene programme designed especially for you to make sure you’re using the most effective techniques. Our hygienists wish to make this routine visit as pleasant as possible to help make sure your teeth remain as clean and healthy as possible so that they will last a lifetime. When the gum around the neck of the teeth are inflamed and/or bleeding this is called periodontal or gum disease. In its early stages periodontal disease is known as gingivitis and when it is left untreated it may progress to periodontitis where it infects not only the gum but also the bone beneath it. Teeth are attached to this bone by microscopic fibres and if the periodontal disease process continues these fibres are destroyed, creating a ‘pocket’ of loose gum around the tooth. The deeper the pocket, the worse the periodontal disease. Leaving it untreated is a common cause of tooth loss. In one word, bacteria. In a healthy mouth various types of bacteria co-exist harmlessly in balance. But when teeth are not thoroughly brushed twice a day, a bacterial ‘jam’ called plaque develops. As this sticky white substance grows along the gum line it produces acids which will decay the teeth and cause gum disease. Though it is a slow (chronic) process that develops over years, it is important to treat it as early as possible.